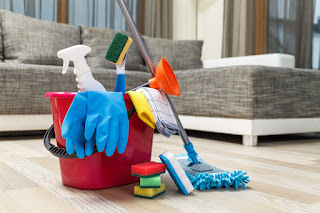 While most of us get excited for the spring, very few enjoy the task of spring cleaning and getting your home ready for the changing weather. 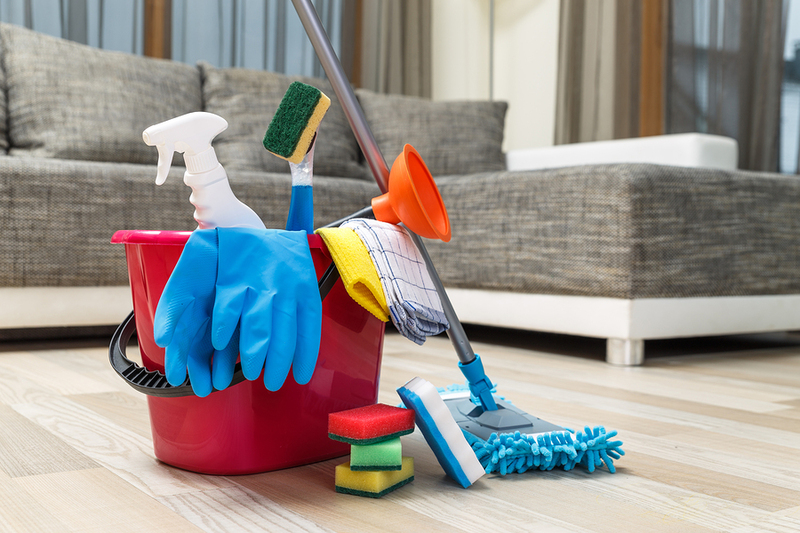 Luckily, Community Financial is here to make your spring cleaning easier with a few tips and must-do tasks. 1. Make a list of all your tasks. Spring cleaning can be a daunting task so make a list of everything you want to accomplish. Go through your list at your own pace. Do one or two tasks whenever you have the time. Go through your closet and switch out your winter wardrobe with your spring clothes. Let go of the shoes you never wear or the shirt you haven’t worn in six years. Donate anything you don’t need to your local collection center. Go through each room in your house and get rid of the excess clutter. Empty out your junk drawers and closets and sort through what you need to keep or not keep. Organize your remaining stuff in plastic bins or boxes for easier storage. Rearranging your furniture can give a new look to a room at no cost. Rearrange your tables and chairs to freshen up your living room for the spring. Over the winter, your gutters may be clogged with leaves. Combined with some spring showers, they could be blocked. Get out your ladder and work on cleaning them out or hire a professional to do it for you. 6. Replace smoke and carbon monoxide detector batteries. This is a small task that can be easily checked off your list. Making sure all your smoke and carbon monoxide detectors are working will help keep your family safe. Making sure you test the batteries during your spring cleaning creates a consistent time to check them out each year. 7. Thoroughly clean and air-out your home. We can all get a little lax in our cleaning during the winter. Pick a warm spring day and open all the windows as you clean your house. Your house will feel cleaner and smell fresher when you’re done. Holiday meals often result in an accumulation of extra cans and boxes in your pantry. Sort through your pantry and box up whatever you don’t need or use. Donate these items to a local food pantry. Your turn: What are your priorities in getting your home ready for spring? Share your tips with us in the comments section!